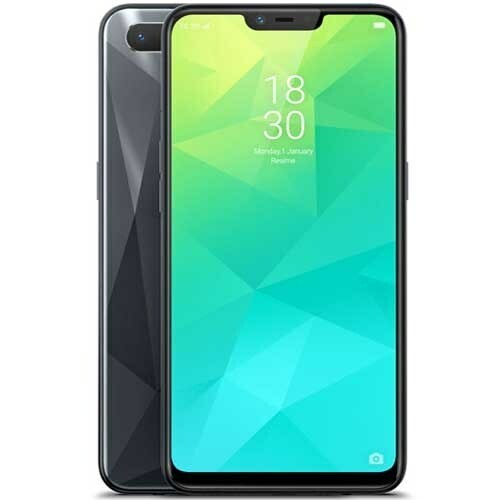 OPPO Realme 2’s diamond shape design looks pretty attractive on the back side of the phone and here we have seen a fingerprint reader on the back side of Realme 2 by OPPO too which was missing from the backside of its predecessor. 6 inch display is going to launch with ratio of 16:9 which mean that Full vision display is gonna make OPPO 2 a real hero just like its name. Color operating system 5.0 is placed on top of Google’s latest Android operating system Oreo 8.0. 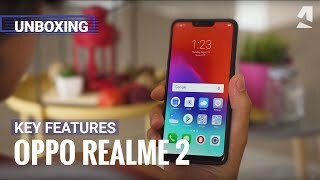 On the back side of the phone dual camera is seen where Realme 2’s main lens is 13 MP while the secondary lens is 2MP only. On the front side, you will get an 8MP lens with lots of modes which will capture the best moments of life perfectly.